Oak Brook, Illinois - August 2, 2017 -- Growth continues to be the theme in the second quarter of 2017 for Millennium Trust Company®, a leading provider of specialized custody solutions for businesses, institutions, advisors and individuals. Assets under custody grew to $23.3 Billion in nearly 600,000 custodial accounts, increases that are attributable to the firm’s commitment to empowering its clients with unmatched service, comprehensive access, and trusted expertise. Millennium has also made several strategic hires to support their relevant new product offerings as well as its commitment to exceptional service to its clients. “We’ve added more than 10 percent to our workforce thus far in 2017 and we expect to add more new roles in the coming months. This growth is testament to our commitment to enhancing the client experience,” Millennium Trust CEO, Gary Anetsberger noted. The Custody Services team also grew its Fund Custody business, which serves almost 400 private equity, hedge fund, real estate and marketplace lending funds, to more than $13.7 Billion assets under custody. Millennium Trust Company is a trusted leader in specialized custody, empowering clients with unmatched service, access to a wide range of custody solutions and expertise they can count on. 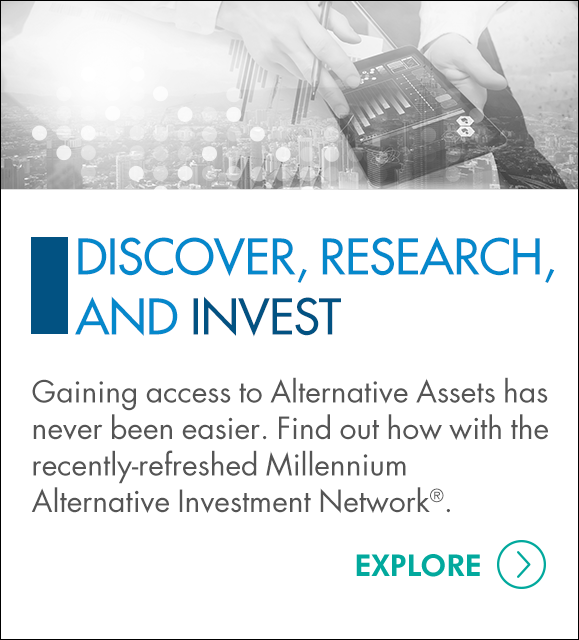 Whether managing alternative assets, investment accounts or retirement funds, Millennium Trust is uniquely qualified to support our clients’ success. Millennium Trust Company performs the duties of a directed custodian, and as such does not provide due diligence to third parties on prospective investments, platforms, sponsors or service providers and does not sell investments or provide investment, legal, or tax advice. 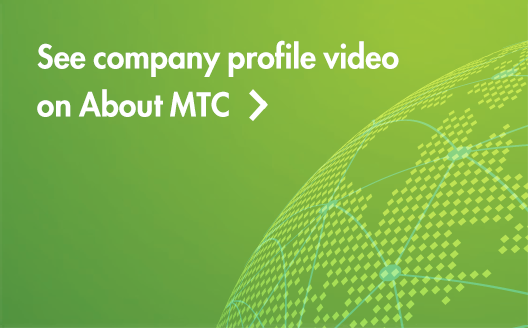 For more information about Millennium Trust Company visit mtrustcompany.com.